Negril vacationers enjoy an atmosphere where worries are released and excitement reenergized in a laid back fashion. 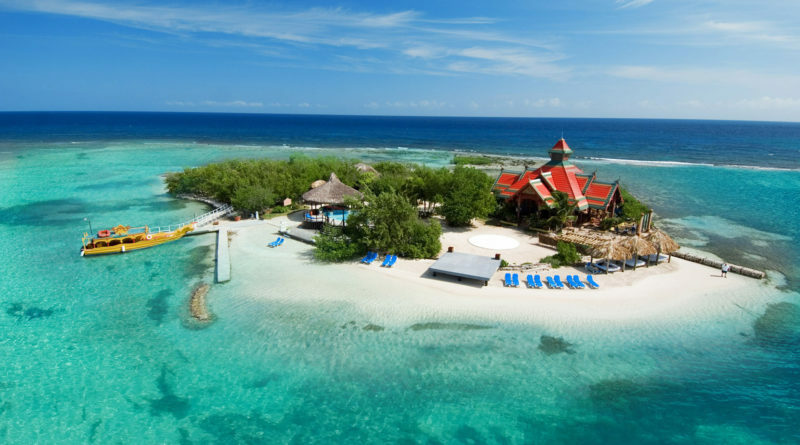 Negril is just about one hour and fifteen minutes from Donald Sangster International Airport, in Montego Bay. It is well known for its unhindered views of the sea and beautiful sunset from a pristine seven mile beach and seven mile cliff, on the hip strip. The secluded coral cliffs on the west end are very much unforgettable.Beaches are just foot-steps away from most hotels with very gentle water caressing the whitest sands found in Jamaica. 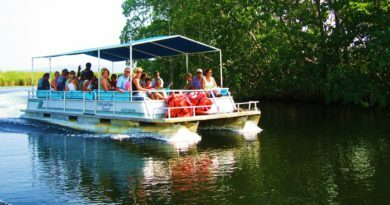 It is also known for its geographical diversity and boasts some of the best tourist hotspots in Jamaica. Negril is a tourist treasure destination discovered by the hippies (US established social group) in the 1960’s created the foundation for interested resorts that started a tourist boom in the 1970’s. The location now boasts all-inclusive resorts like Hedonism II, Sandals Negril, Breezes Grand Lido and more. There are also beachside boutiques, cliffside hotels and even apartment style places to rest. Most of the resorts in Negril have platforms for jumping since cliff jumping has shape itself as a part of the Negril’s character. Rick’s Café, with a renovated 35-foot platform has evolved to be the most popular, catering for guest with a restaurant and world-class bar. 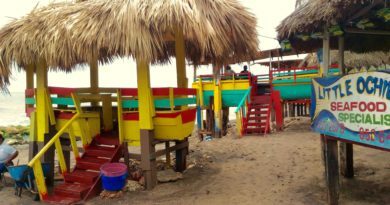 This is a must visit for any Negril visitor since it has become somewhat of a landmark. 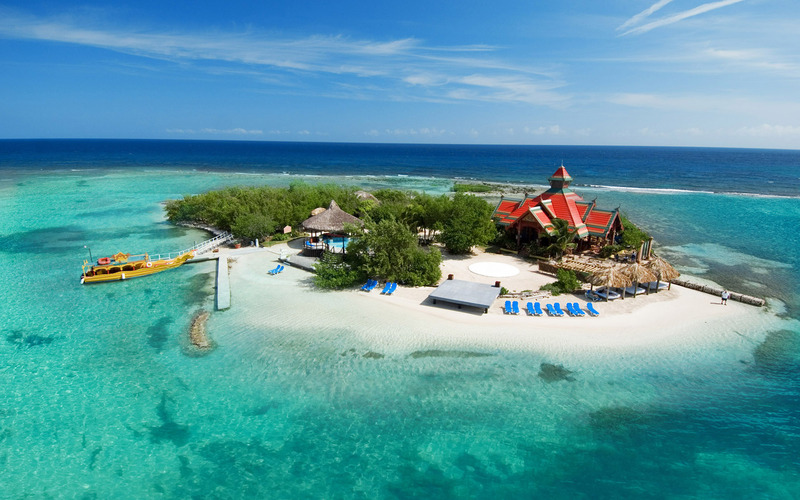 There is also no doubt that Negril has some of the best scuba diving sites just walking distance from the beach.